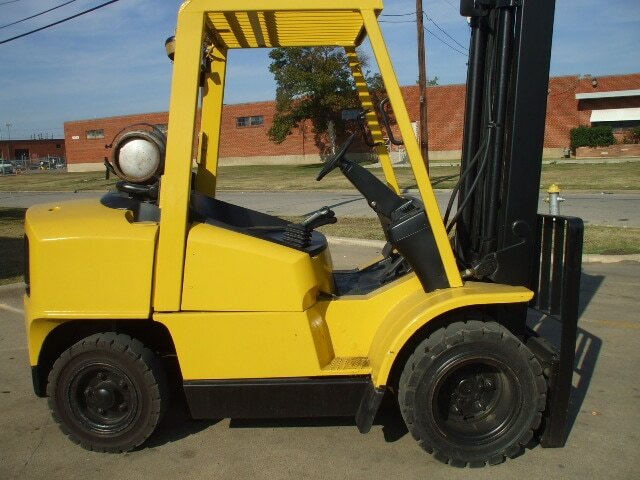 used forklift prices Dallas - Reconditioned-Forklifts.com 4K LIFT CO.
We offer some of the lowest forklift prices in Dallas! Forklift Dealers can be very expensive. If you are a business who doesn't want to spend big bucks on a brand new lift, stop by BuyALift to look at our current inventory. 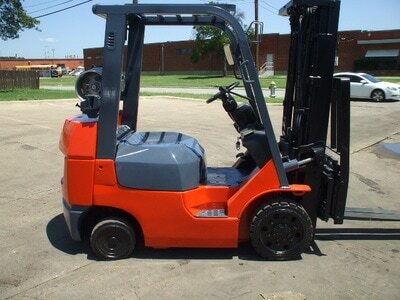 We know what it's like to be a small business, which is why we offer our forklifts at a lower price!